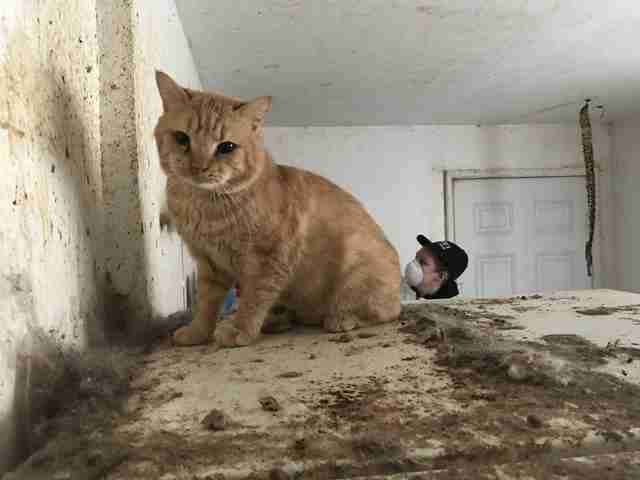 When the owner moved, she had to leave over 30 pets behind — and they needed a miracle. 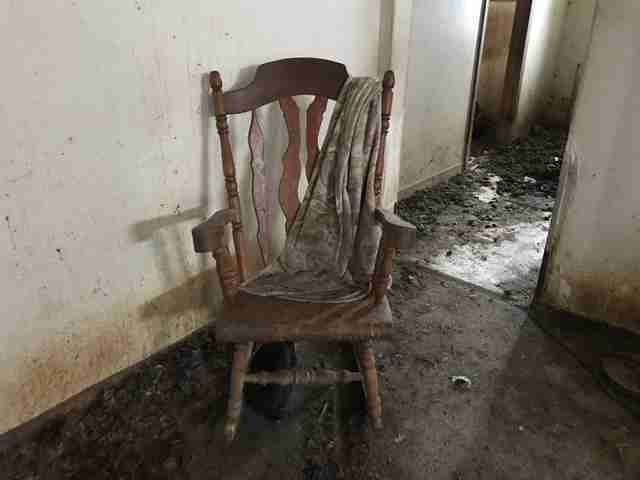 At first glance there seemed to be no signs of life at a run-down house — but the neighbors knew better. For a year, concerned citizens had been trying to help an elderly woman who lived in their neighborhood in Washington state and who had become too overwhelmed to care for her animals. "Nice neighbors were trying to help her, but she refused," Wendy Ogunsemore, communications director for Pasado's Safe Haven, told The Dodo. But the woman's situation proved to be too much for her. She had a heart attack and was taken to an assisted living facility so she could get the help she needed for her own health. 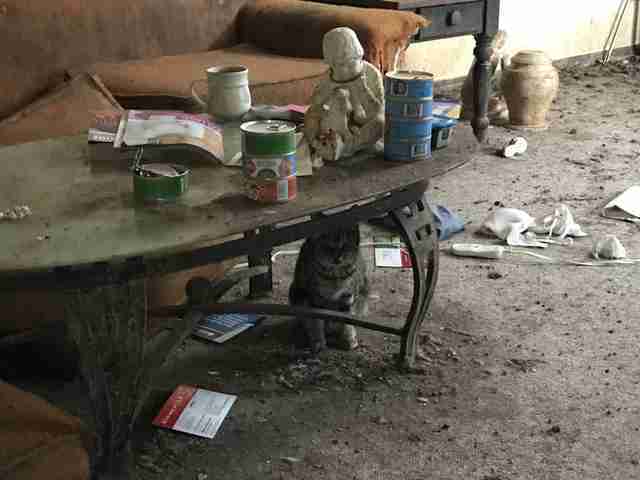 Her house was left behind — and there were individuals inside who needed help too. 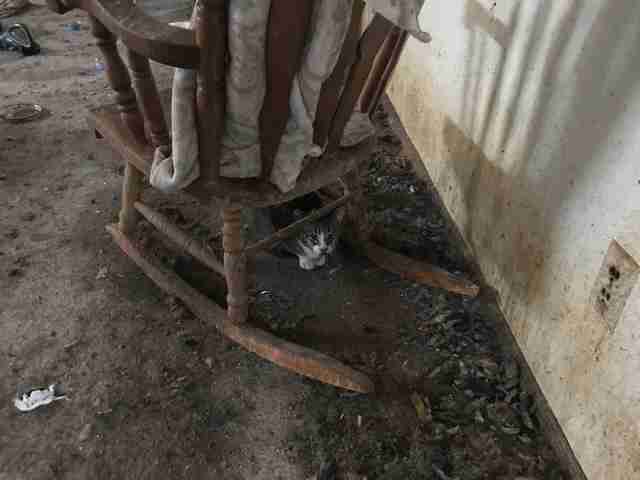 Over 30 cats and kittens were living there in heartbreaking conditions. The smell of urine was so strong it was toxic to breathe and feces caked the floor. 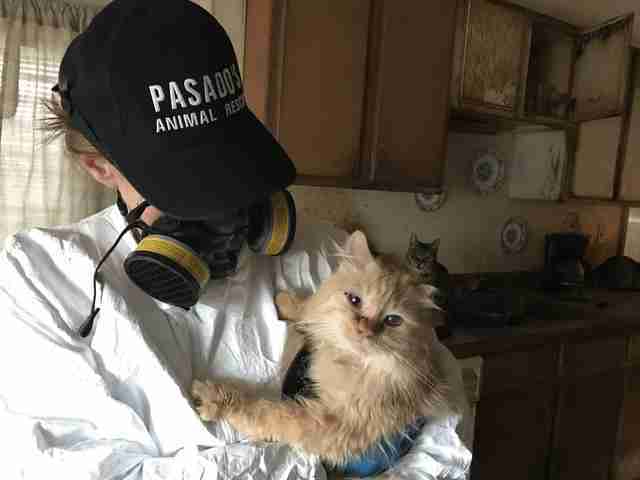 Even though they were getting fed by the neighbors, the cats clearly needed a longterm solution, and that's where Pasado's Safe Haven's special emergency rescue team got involved. 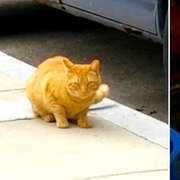 "The neighbors were feeding the cats for the past two weeks, but all of them were super sick and they didn't know what to do," Ogunsemore said. "They finally heard about Pasado's Safe Haven, and that our team can assist with these types of large-scale rescues." Temperatures were dropping, so the team knew they had to get there fast. 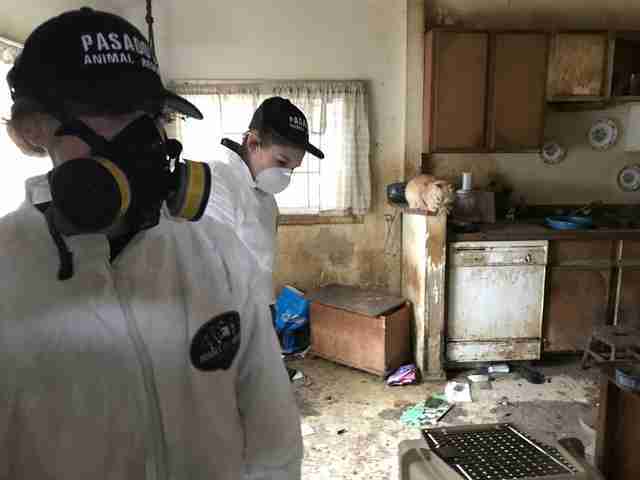 Wearing hazmat suits, rescuers arrived and entered the house, seeking gleaming eyes peering out amid the rubble. The cats seemed desperate for help. Some even accepted head scratches from the masked strangers on the scene. But the 35 cats pulled from the house that day in November had a long road ahead of them. Barely able to breathe, they were rushed to the veterinarian where they were examined. All of them had upper respiratory infections and many had eye infections, as well. But it was the beginning of a new life for them that night, as they were brought to the rescue center. For weeks they underwent treatment and gained their strength at the so-called "healing barn" at Pasado's Safe Haven, reserved for emergency hoarding rescues like this one. "We did go through a few rough weeks with these cats, as their immune systems were so weak and run-down," Ogunsemore said. "[Now they] are doing MUCH better and their personalities are starting to come through." 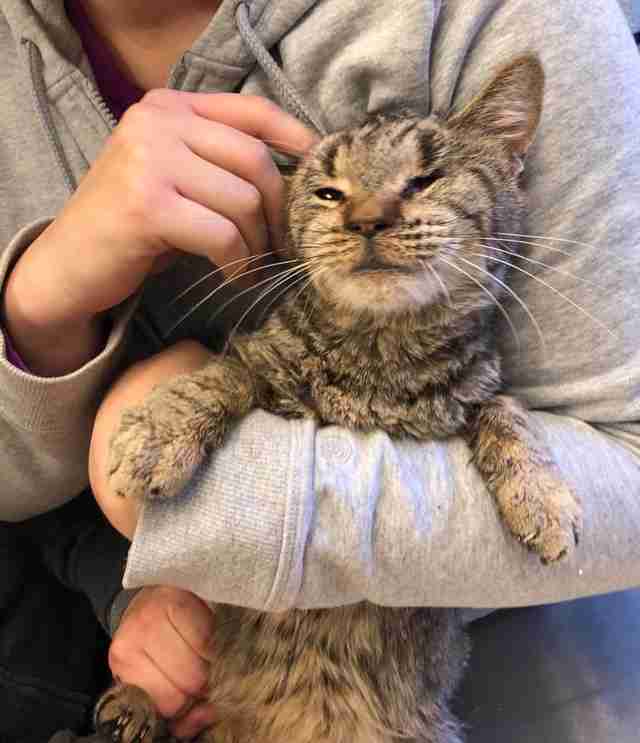 Rescuers have discovered just how much the cats love to be held. Video footage from their recovery attests to this, as it catches the sound of them purring up a storm, when given the chance. And soon the strongest of the cats clearly became ready for the next step ahead of them — getting spayed and neutered, getting vaccines and meeting potential families interested in adopting them. 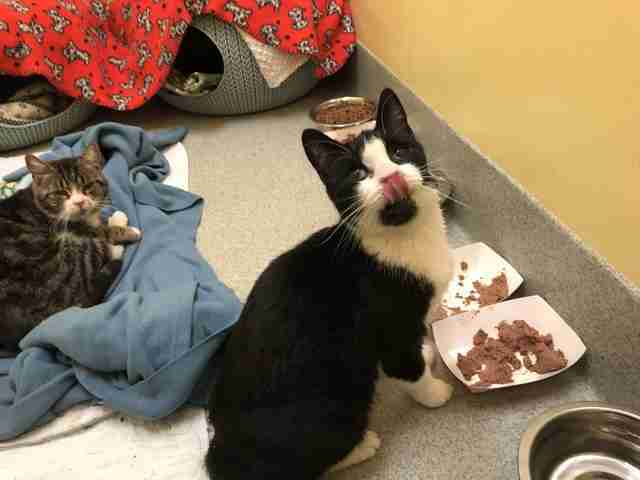 Two cats rescued from the house have already gotten adopted by loving families — and 33 more are waiting. 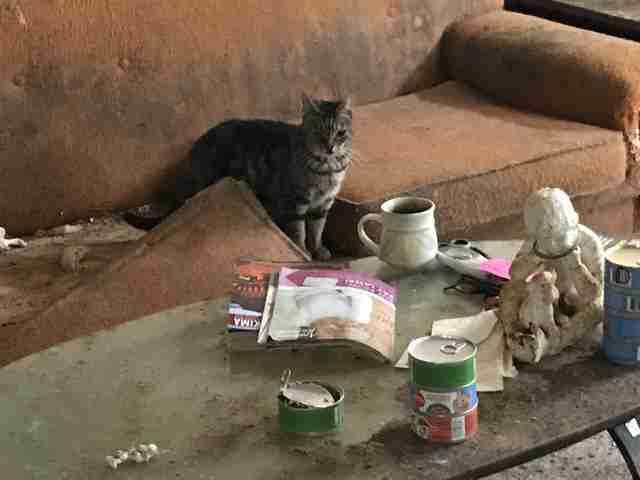 "For these types of hoarding rescues, we typically adopt cats in pairs, which significantly helps their transition into a loving home since they are often more calm and confident with a friend," Ogunsemore explained. The sooner these cats can find homes, the better. "We have many of these types of hoarding cases and need to make room for the next emergency rescue," Ogunsemore said. If you can welcome a new furry family member into your home, inquire about adopting one — or two! — of these resilient individuals. You can also help Pasado's Safe Haven with lifesaving missions like this one by making a donation.